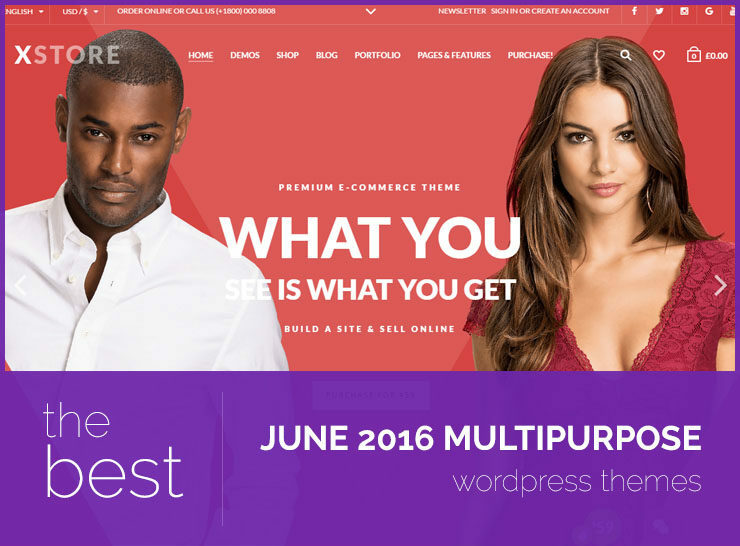 We have some great blogging themes in the best free WordPress themes of June 2016. Design trends keep changing, new ideas keep being implemented and innovation keeps everything fresh. At the WordPress.org themes repository, many themes get uploaded every day. Out of the many options, we carefully picked out the best ones: these were all updated in June 2016 and have installs of 500 or more. These are themes that can be used for blogging, building a magazine, or a small business website. Lets dive in. 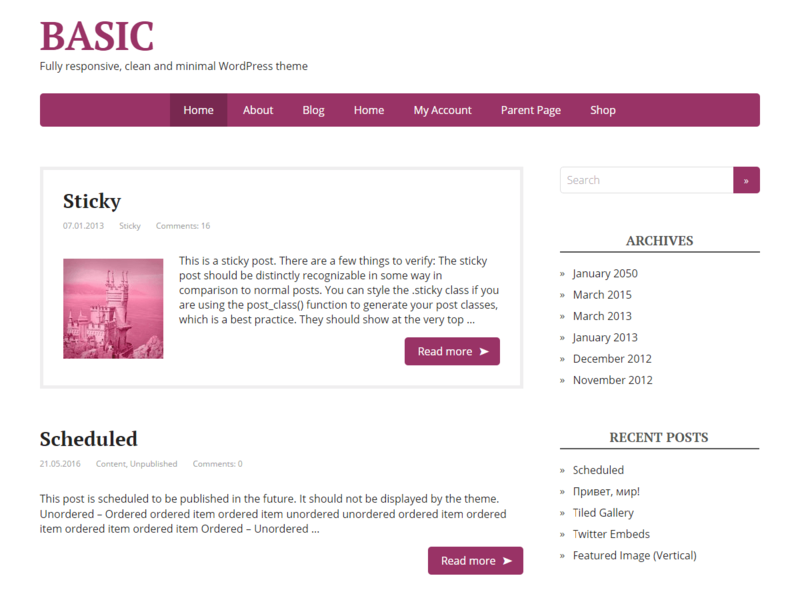 Fully responsive, clean and minimal, Basic is a good option for a personal blogging theme. The main accent color can be changed from the theme Customizer. You also have the option to change the background and the header image, as well as choose where you want to show the sidebar (left, right). If you want your pages to be full width or centered, there is a setting for that too in the Customizer. Basic is translation ready, and child theme ready providing custom hooks and actions to modify its behavior. It has clean and valid code, semantic markup, markup by Schema.org, and adapts well to mobile devices. If you’d like to try out the demo and the settings customizer, click here. 6,000 installs and counting. Matata is a good option for a magazine website, or a blog. It has a slider on the front page, and then your blog feed. The sidebar can house advertisements and other widgets. 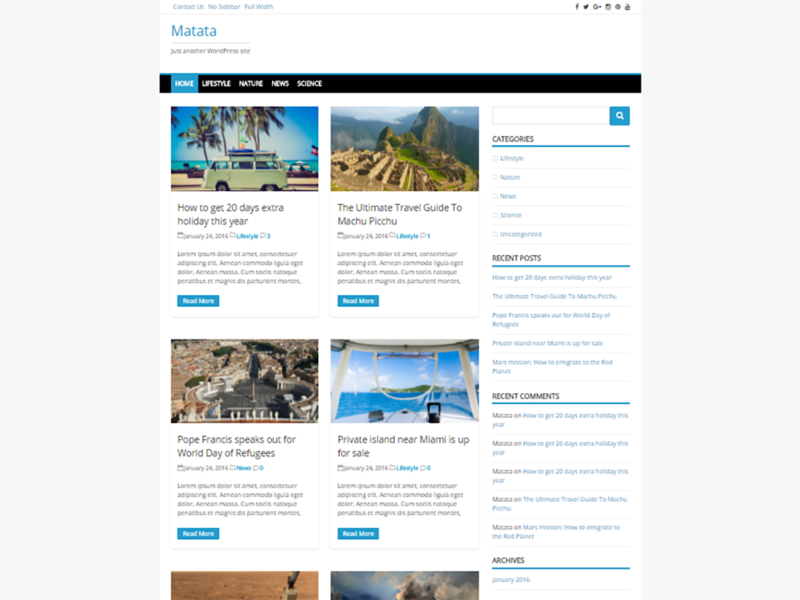 Matata has full width templates with a centered content option. 500 installs so far. 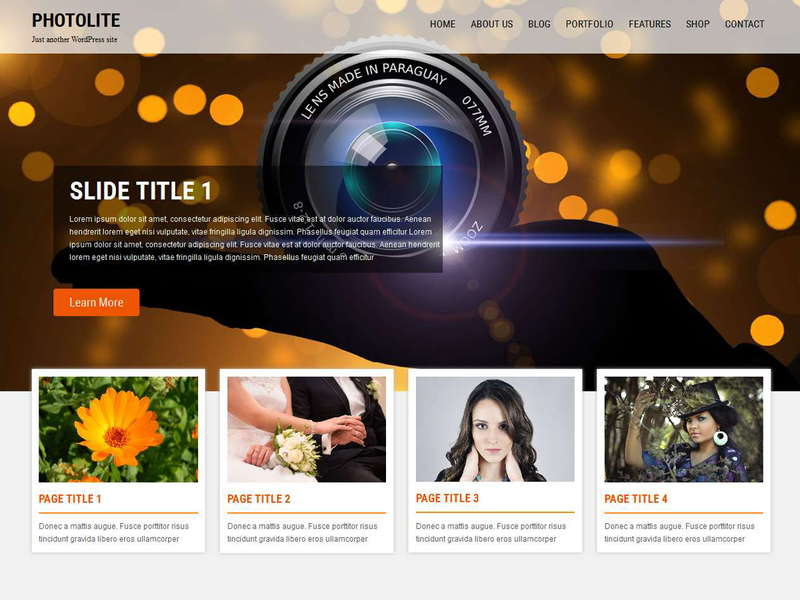 Photolite is suitable for a blogging site, or a small business website. It is fully responsive with a large slider on the home page. The home page has other timeless content such as an about section, a team section, and a portfolio section. The footer has a place for social media icons, contact information, newsletter signup, and much more. The color scheme can be changed from the theme options, as well as the slider settings. The blog has a left, right and full width option. 500 installs so far. 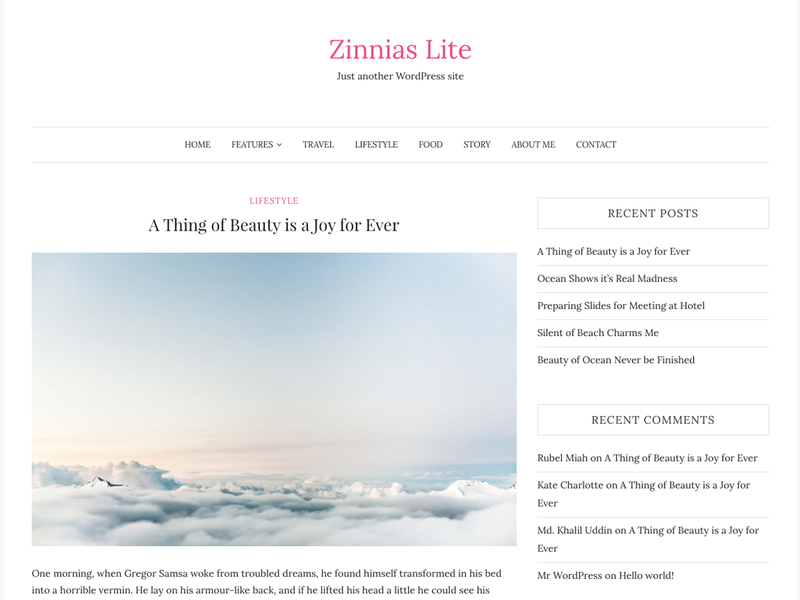 Super clean and elegant, Zinnias Lite is a great option for a feminine, chic blogging theme. 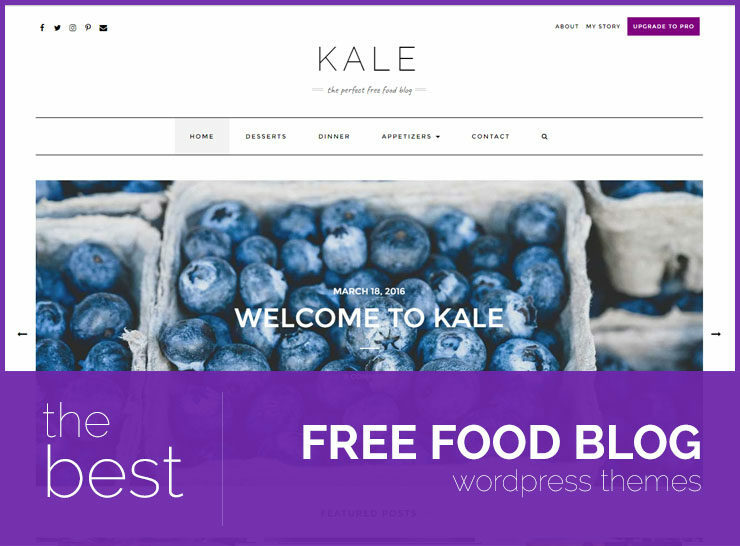 Perfect for a personal, lifestyle, travel, or food and recipes blog, this free WordPress theme boasts a great design with focus on your images and great typography. 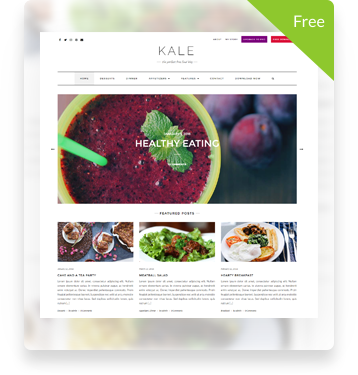 Main features include special formatting for sticky posts, WooCommerce compatibility, unlimited theme color options, and slider posts. It’s minimal look is ideal for blogging, where you want the readers attention on your content without too much distractions. 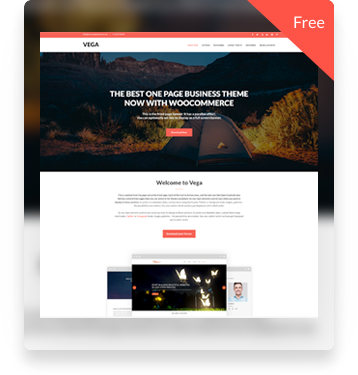 This aesthetically minimal and uncluttered free WordPress theme is ideal for your blogging needs. 500 installs so far. 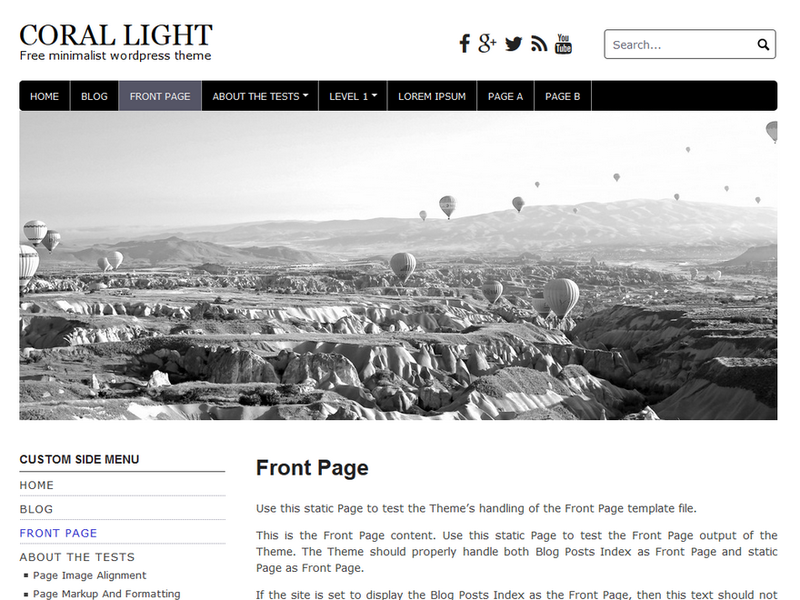 Coral Light is a free responsive WordPress theme with options for a one column or two column layout, and a built-in slideshow. It is suitable for a small business website, a portfolio gallery site or a photo blog that can be spectacular with its light, white background. Coral Light is optimized for SEO and has two menu locations: one at the top and one on the left hand side. 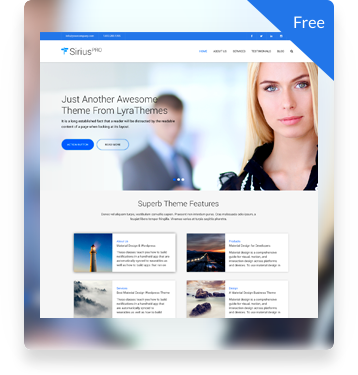 This theme is a basic theme with potential to be customized to look more professional and polished. It has 400 installs so far.